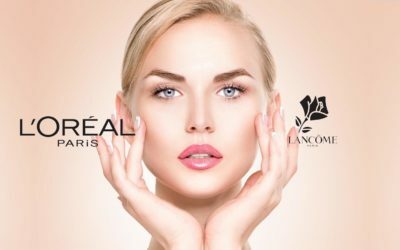 When it comes to history of cosmetic brands, some are older, some are a bit younger. It’s the case of Clinique that was born a bit before the ‘70’s, in our USA and it’s a subsidiary of Estée Lauder Companies. 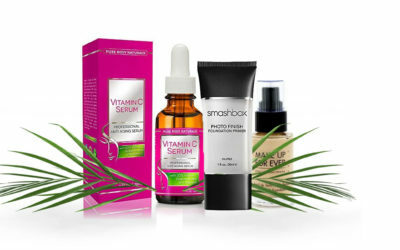 The American manufacturer creates skin care products, fragrances, toiletries that you typically find in high end department stores. 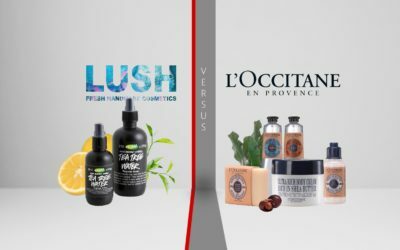 What’s common for the Clinique skin care products is that they are all fragrance free, which is highly appreciated by the customers that only like to smell the elegant perfume they bought. 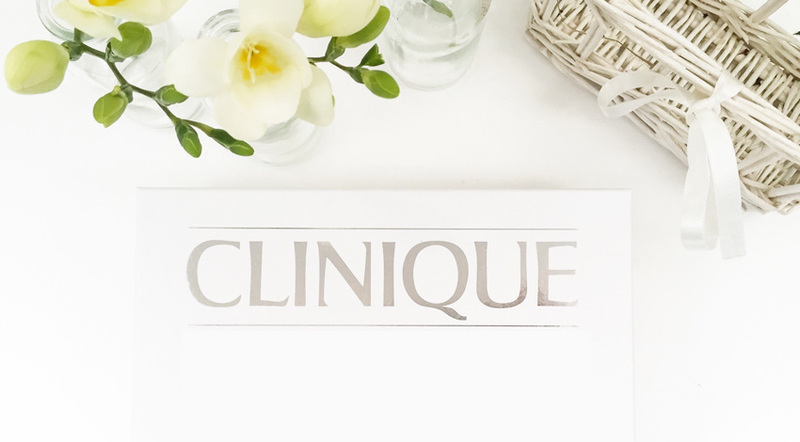 Clinique offers a good range of products and educates its personnel so in each store you can get advice from them any time you need something. 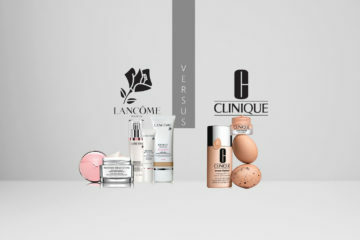 You can get in Clinique good quality products for the sensitive and acne prone skin just as well. 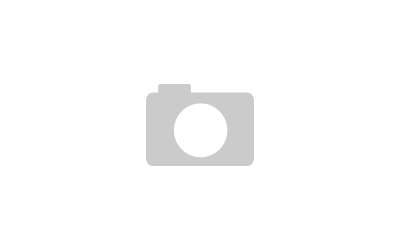 The manufacturer is also present in the social media environment and has its own YouTube channel. 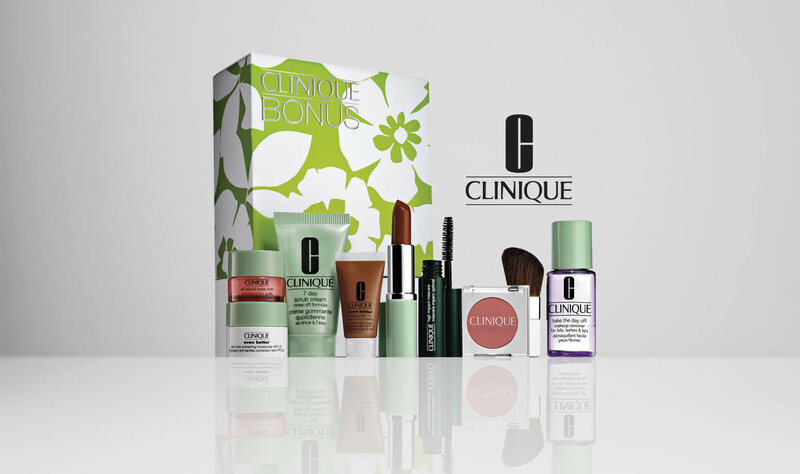 One last thing…Clinique products are not cheap, but worth all the money you pay for it. 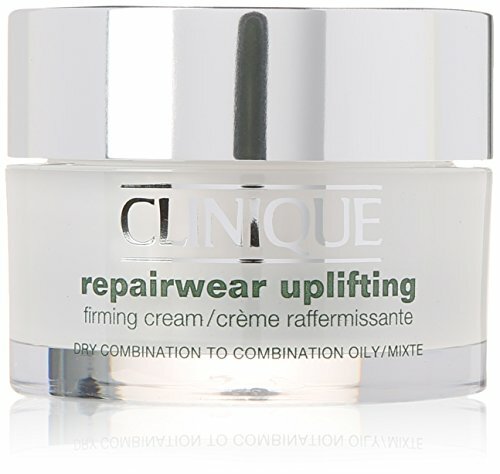 For the fight against aging symptoms, you can try Clinique Repairwear Uplifting Firming Cream, a cream that addresses both to women and men, no matter the skin type. You can pick the formula that suits you the best and trust that your skin starts to look younger as the cream gives it back its firmness. Lightweight, this cream makes your skin tighter, smoother and make the unpleasant lines vanish. You can use it as a makeup base, overnight or just on its own. It gets fast into your skin and protects you against the sun also due to its SPF15 feature. 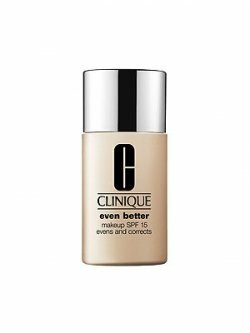 For a good moisturize of your skin, go get yourself Clinique Dramatically Different Moisturizing Lotion. This goes great on a sensitive skin as it hydrates and smoothes the skin for the entire day. You can apply it even twice a day to face or neck. The texture is light and leaves no sticky feeling on your skin nor any fragrance. The lotion makes your skin stronger as it keeps more than 50% of the natural moisture of skin inside the skin. A little of this a long way and there’s no film afterwards. The combination skin may benefit from this lotion just as well. We are all used by now with multi-tasking products, even when we talk about the cosmetic ones. 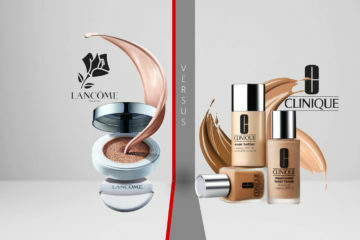 It’s the case of Clinique Even Better Makeup SPF 15 Evens and Corrects, a foundation that not only evens the skin tones, but also diminishes age spots. This gives a moderate-to-full coverage, works on all skin types and gives you 30 different shades to choose. This is a long lasting foundation that also protects against new discolorations (it’s SPF 15 does that) and gives you a natural look. 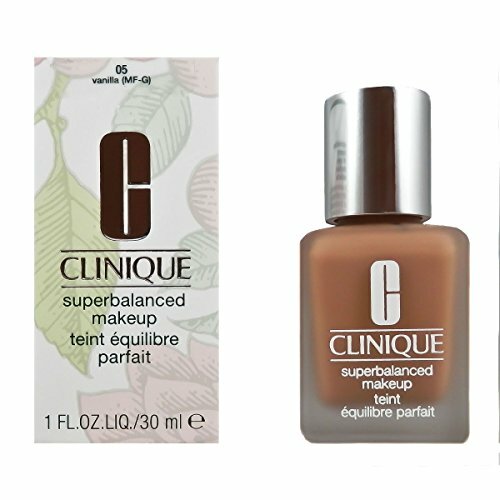 Another great foundation from Clinique is the Clinique – Superbalanced MakeUp, an oil-free liquid foundation that moisturizes the skin, subtracting oil where needed. 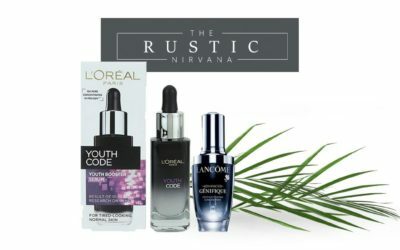 This foundation balances your skin and gives you a perfect look. It’s lightweight, long lasting and with a good coverage. It gives no breakouts and has water-resistant coverage. It addresses mostly to the combined skin. No look is perfect without a great mascara that makes your eyes pop, in a natural way. 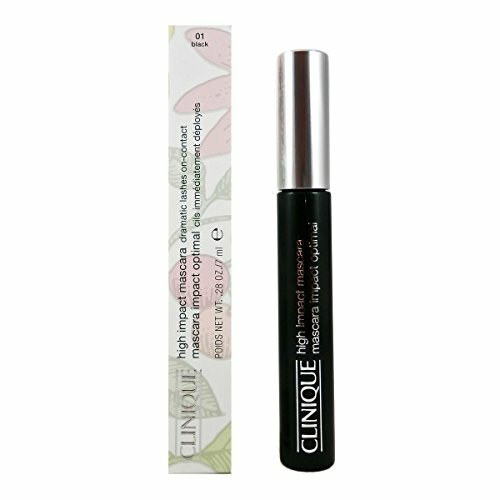 This High Impact Mascara 01 Black Clinique makes your lashes look amazing as it gives them volume and length, with no clumpy effect.